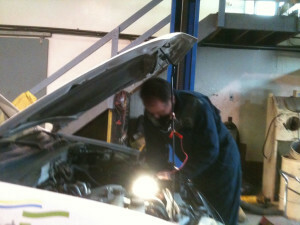 Auto-Electric Repair Shop in Vernon, BC | Roko Service Ltd. Here at Roko, we, your Auto-Electric Specialists can provide you with answers to any of your DC electrical needs, both in diagnostic and repair. And virtually any other dysfunctional part that is electrically-driven in your automobile. Engine Magnetos from 1-6 cylinders. Vintage and agricultural tractor regulators and generators. Vintage and offroad commercial waterpumps. Offroad heating and air conditioning. We are also an automotive air conditioning repair facility to diagnose and repair any of the complex problems associated with heating and air conditioning in any vehicle aplication. This repair also is available for offroad equipment. 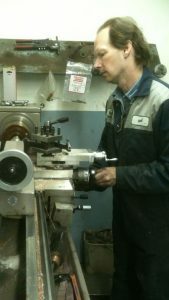 We also provide service work for old vintage and agricultural tractor generators and regulators. We look after the service and repair of any DC circuit of the following Voltages: 6V, 12V, 24V, 36V.